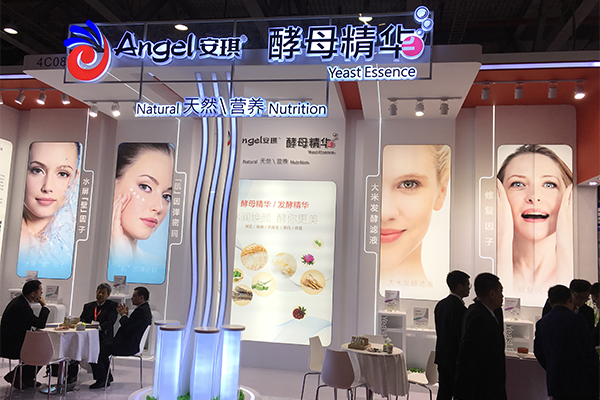 CPHi China 2016 had its grand opening in Shanghai New Int'l Expo Centre (SNIEC)on June 21, Angel Yeast Human Health Division joined the exhibition with its yeast sourced functional food ingredients. As a leading pharmaceutical raw materials show in Asia, CPhI is a global cooperation platform of pharmaceuticals and extracts. 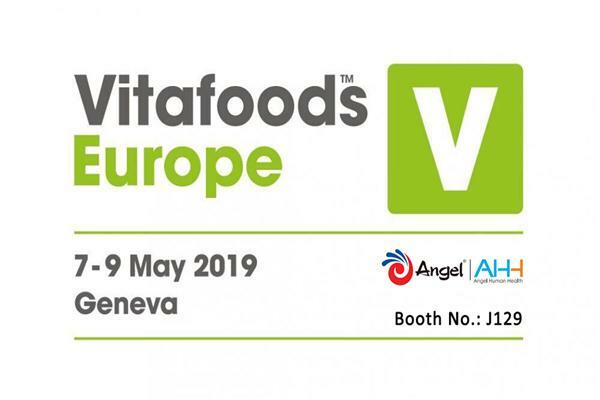 Over 2500 companies, including overseas companies from more than 20 countries and regions attended the expo, total audience goes up to nearly 50000 people. Angel Yeast Human Health firstly presented a product of probiotic -- Saccharomyces boulardii, which is effective for the improving of intestinal function. 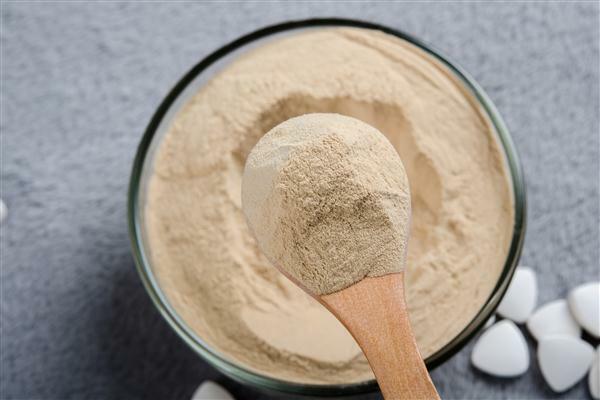 Featured with natural and functional, yeast sourced ingredients were widely known year by year in pharmaceuticals and health foods application fields. 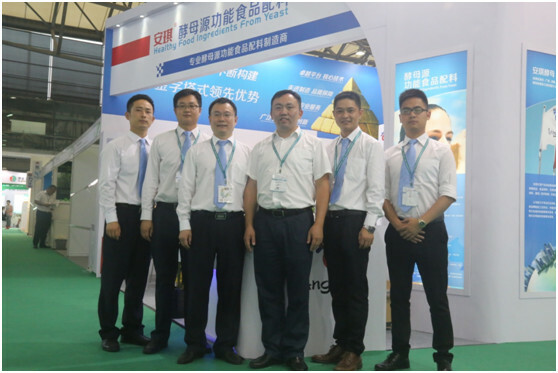 As the largest yeast derivatives manufacturer in Asia, Angel Yeast was attracted to the professional visitors during the three days show.